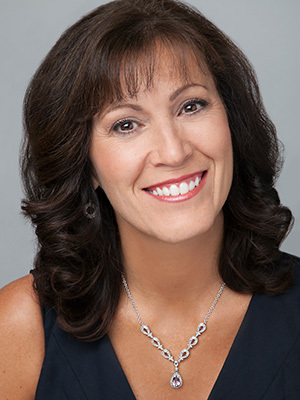 Ready to make the best use of your free sales strategy conversation with Nancy? Please answer the questions below and hit Submit. This allows me to be prepared and makes it a very valuable 15 minutes for you.